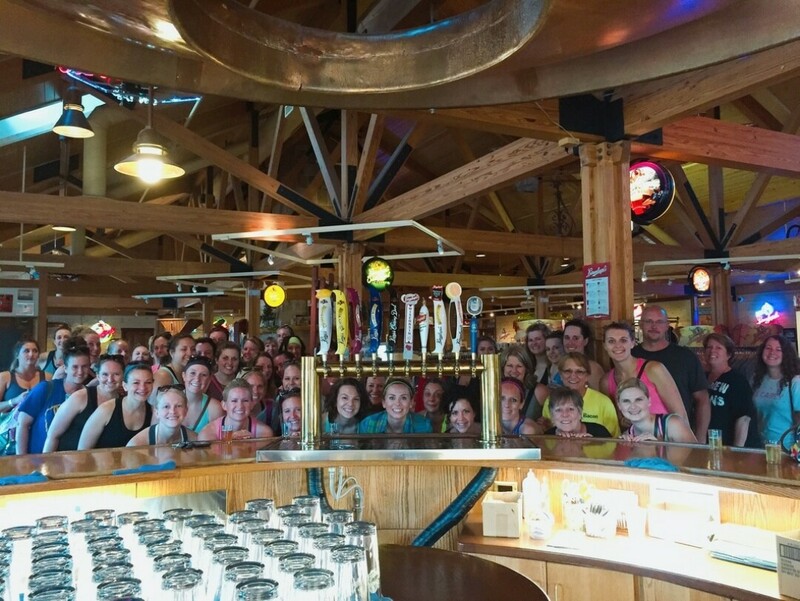 Head out on an adventure and join Latitude 44 Yoga Studio at the Leinie Lodge. An all levels 45 minute yoga class lodge followed by beer tasting with your fellow yogis. The cost of the event includes yoga, beer tasting, and after hours access to the lodge. Bring a yoga mat.